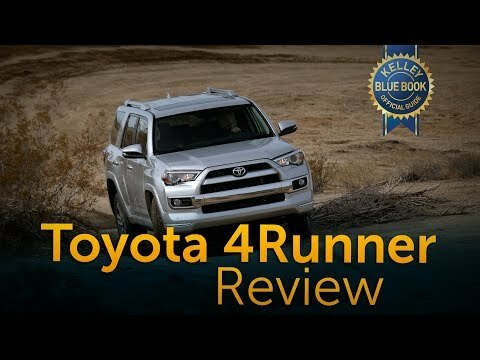 The 2019 Toyota 4Runner midsize SUV (and it is a proper SUV, not a mere crossover), makes the most of its traditional body-on-frame construction to provide excellent off-road skills as well as decent on-road manners. It can also provide seating for seven. However, those seeking something more genteel and tech-rich might like to check out the Honda Pilot. One of my favorite cars to drive! The vehicle runs extremely well. When you turn the car on you can barely hear it. It has an EV mode, Sport mode, and an Eco mode.